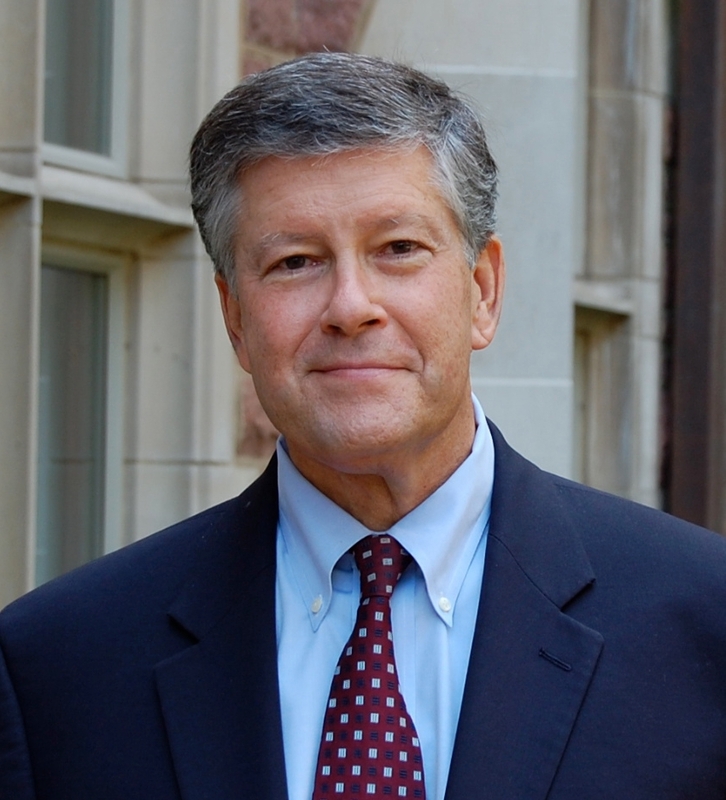 Dr. Henry “Roddy” Roediger is the James S. McDonnell Distinguished University Professor in the Department of Psychology at Washington University in St. Louis as well as the Dean of Academic Planning in Arts and Sciences. He received his PhD in Psychology from Yale University. Roddy has served as a faculty member at Purdue University and Rice University as well as a visiting faculty member at the University of Toronto before joining Washington University in St. Louis. He has received many awards and distinctions, including the William James Fellow Lifetime Achievement Award from the Association for Psychological Science in 2012, the Howard Crosby Warren Medal from the Society of Experimental Psychologists in 2008, and the Arthur Holly Compton Faculty Achievement Award from Washington University in St. Louis in 2008, Fellow of the American Academy of Arts and Science. He was also previously elected to serve as the President of the Association for Psychological Science, the Midwestern Psychological Association, and the Experimental Division of the American Psychological Association. Roddy is joining us today to tell us about his journey through life and science. Henry L. Roediger, III was nicknamed Roddy soon after he was born and still answers to that name today. Roediger is a cognitive psychologist interested in human memory. In particular, his research is concerned with retrieval processes in human memory, or how knowledge is recovered from memory. Research projects in Roddy’s lab focus on applying cognitive psychology to enhance education, the genesis of false memories, memory athletes and other superior memorizers, the relation between confidence and accuracy of memories, and collective memory.